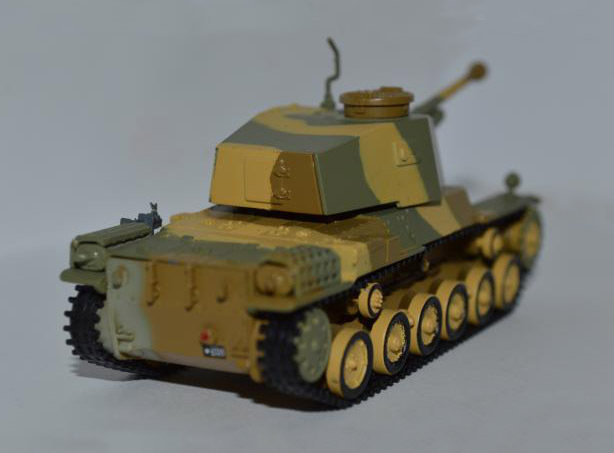 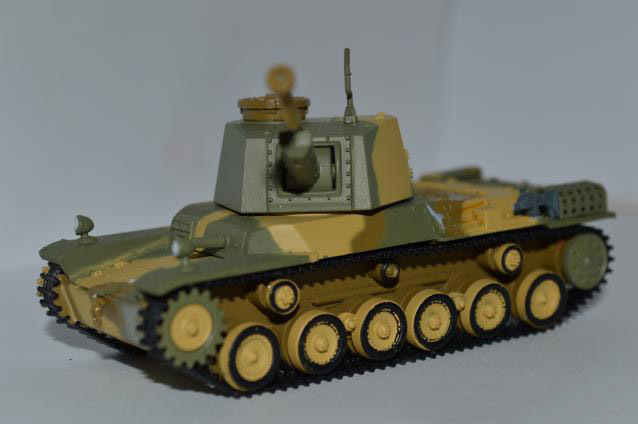 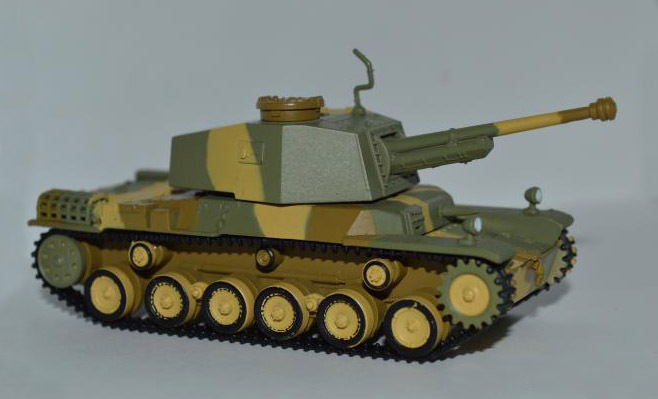 Type 3 Medium Tank Chi-Nu was a medium tank of Imperial Japanese Army in World War II. 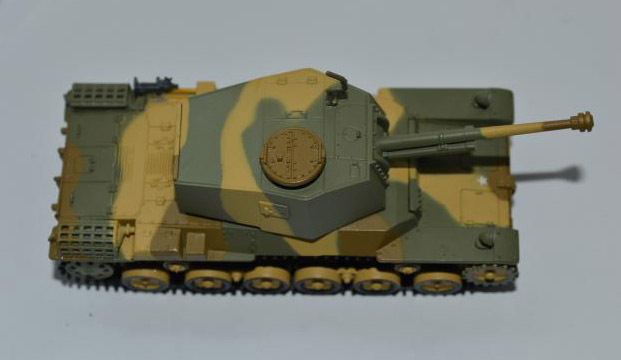 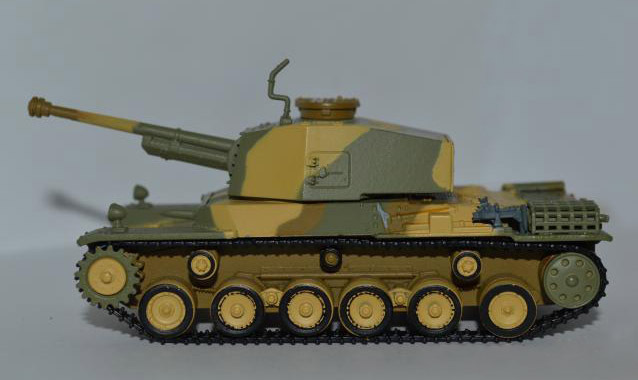 It was an improved version of the Type 97 Chi-Ha line by giving it a Type 3 75 mm Tank Gun, one of the largest guns used on Japanese tanks during the war. 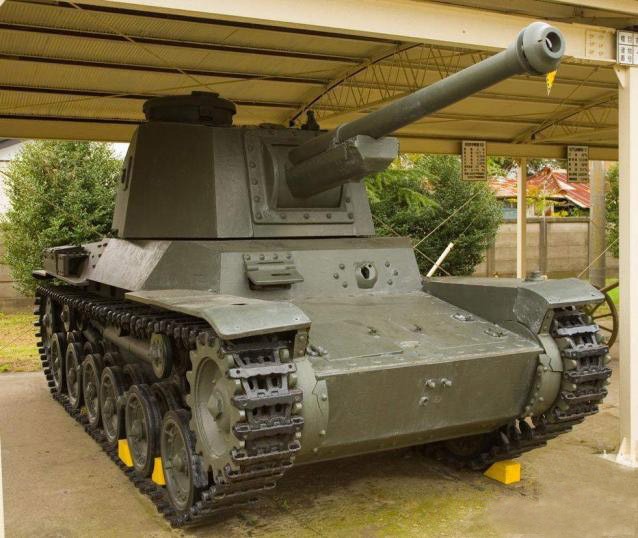 The Chi-Nu did not see combat during the war; they were retained for defence of the Japanese Home Islands in case of an Allied invasion.